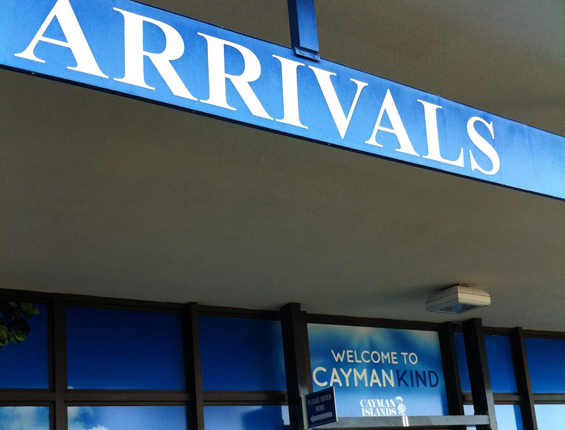 The Cayman Islands have to be one of the most sought-after Caribbean destinations in the world. With over 1.3 million visitors touching down between January and June 2018 alone, it's not hard to see why. The only thing for you to do is to dive in. While you're at it, why not spend a few days living like a rockstar at one of many beachfront Airbnbs? Here are at least five. 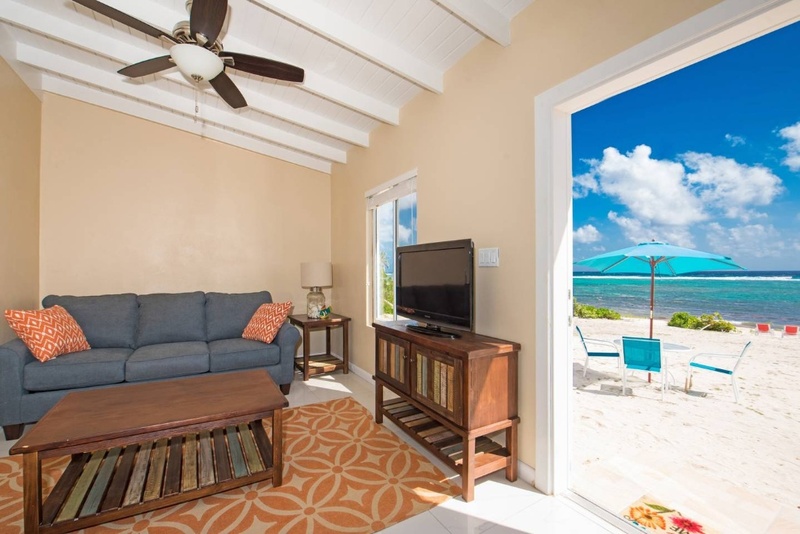 Sea Palm Villas boasts luxurious beachfront contemporary Caribbean-style villas that are centrally located in Grand Cayman, nestled into the East side of Bodden Town and 200 yards from the Turtle Nest Inn /Condos. The space: Great for couples, solo adventurers, business travelers, and families. Accommodation taxes now included in the rate. 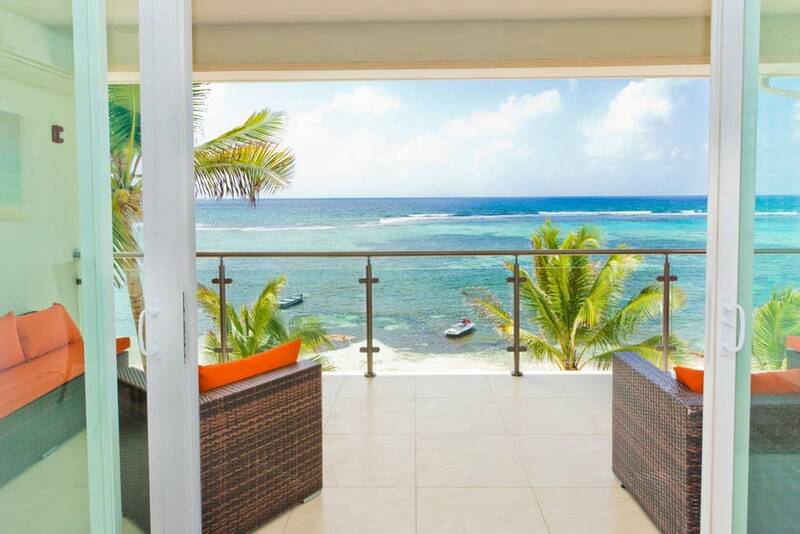 The space: This one-bedroom ocean view condo is just steps from the sand and is nestled on its own private beach with all the activities of 7 Mile Beach a short drive away. 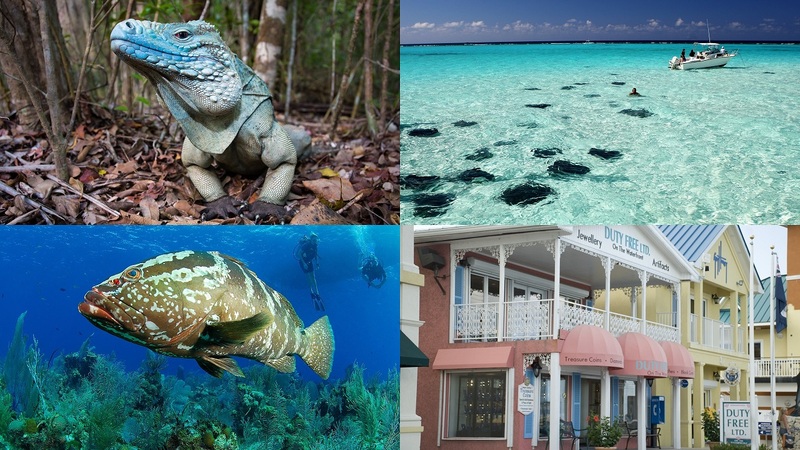 The best diving and snorkeling are outside your door and the finest food and cocktails across the street. The space: This two-bedroom, two-bath, beachfront condo is part of the Kaibo Yacht Club Phase II. 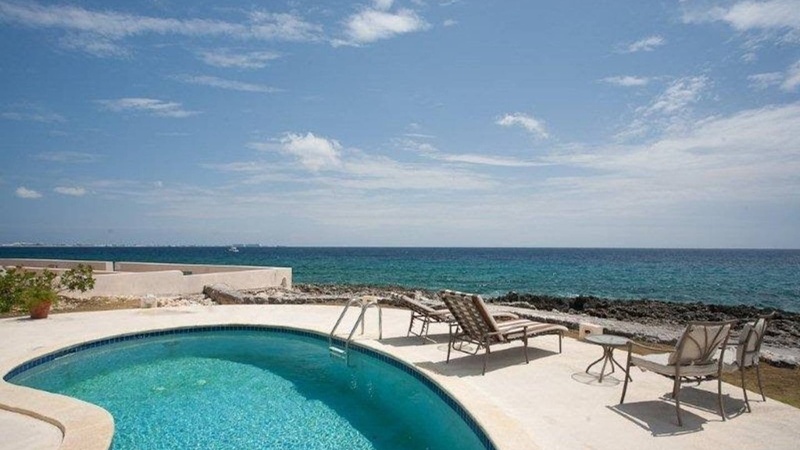 All of the comforts of home can be found in this immaculate island oasis. A beautiful view of the ocean can be enjoyed from many of the rooms. 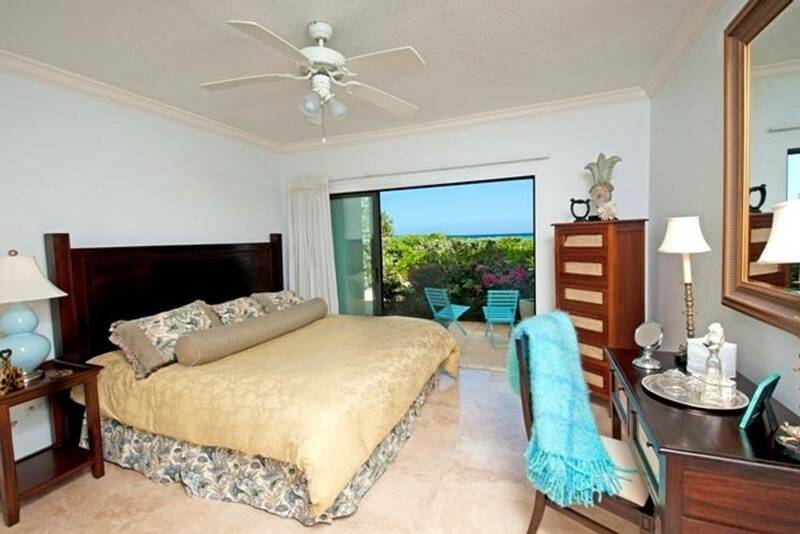 In the master bedroom, you can let the waves of the ocean lull you to sleep. The space: The condo unit is on the ground floor and has direct access to the pool, saltwater lagoon, and ocean. 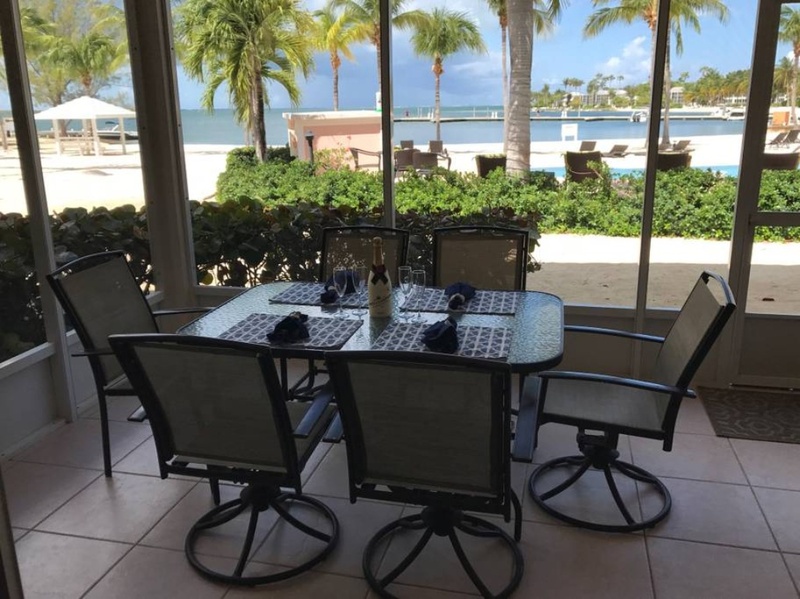 The condo is custom-decorated with new furnishings and a fully equipped kitchen. 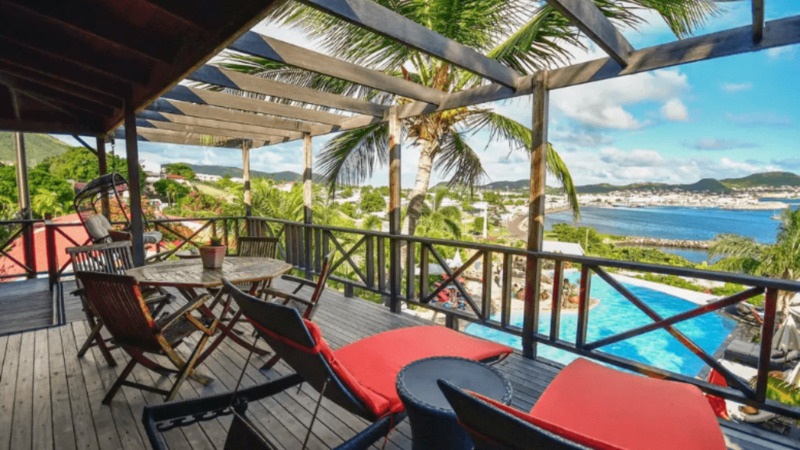 -Many of these properties are in high demand; be sure to double check the Calendar to confirm availability for when you're booking your trip.